Payments start as low as $85.00 a week with approved credit. All vehicles come with 30 day temp tag, CarFax vehicle history report and Missouri safety inspection!!! Bad or NO credit?? We report to both TransUnion and Equifax credit bureaus!! Bring the kids, we offer a playroom with toys and TV to keep the little ones busy while you focus on your purchase. Most vehicles come with a limited warranty. See dealer for details. Please contact us for more information. 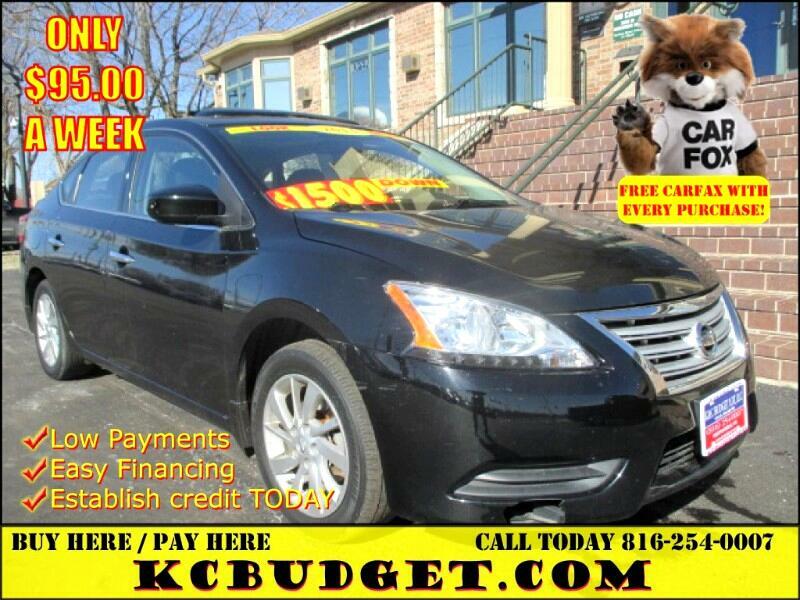 Visit K&C Budget Lot online at kcbudget.com to see more pictures of this vehicle or call us at 816-254-0007 today to schedule your test drive. BUY HERE/PAY HERE Come on in or call today!!!! 816-254-0007 Payments start as low as $85.00 a week with approved credit. All vehicles come with 30 day temp tag, CarFax vehicle history report and Missouri safety inspection!!! Go to KCBUDGET.COM and apply TODAY!!! Do you have bad credit??? yes...Medical bills???...yes...Repo's?? ?...yes...Can we help you???...YES!!! **With Approved Credit** Bad or NO credit?? We report to both TransUnion and Equifax credit bureaus!! Bring the kids, we offer a playroom with toys and TV to keep the little ones busy while you focus on your purchase. We offer low down payments, weekly payments & low interest. Most vehicles come with a limited warranty. See dealer for details. Please contact us for more information. All down payments and weekly payments listed require financing approval with K&C Budget Lot, LLC.(WAC). Contact dealer for more info. Price excludes processing fee. Free Carfax vehicle history report on vehicle purchase.